Vinh's mission in business and life is to share the psychology of illusion. He has devoted himself to understanding the ways in which people are fooled by illusions and by the tricks we play on ourselves. 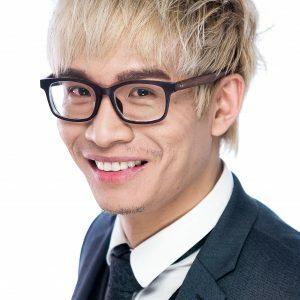 Coming from the humble beginnings of a Vietnamese refugee family, Vinh has been mentored by internationally recognized experts in innovation and success psychology. Hearing Vinh will open your mind to new possibilities, as he takes you on an unforgettable journey through stories, remarkable insights into human psychology, business and the wonderful art of illusion. Jon Finch is the Vice President of Training at MILWAUKEE TOOL. Last year he was elected Chair of the Career Development Committee becoming the first manufacturer/supplier representative to chair an MCAA national committee. 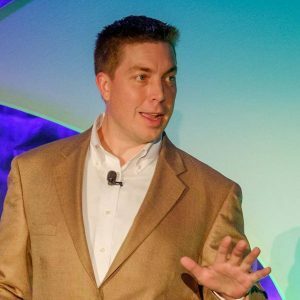 Jon is a strategic leader with many years of executive leadership experience in recruiting and development, training design, and facilitation in leadership. He also is skilled in coaching, recruiting, sales, finance and presentation skills. 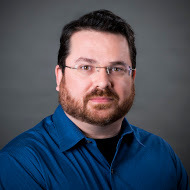 He has expertise in documenting and teaching about behavior styles and mentorship. Jon also brings a passion for leadership development as a strategic advantage for an organization to his credentials. Since Milwaukee Tool began in 1924, the company has led the industry in both durability and performance. With an unwavering commitment to the trades, Milwaukee continues to lead with a focus on providing innovative, trade-specific solutions. 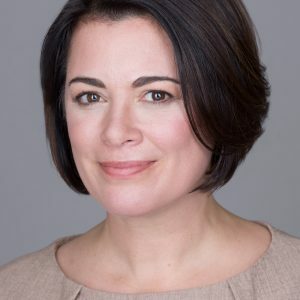 Col. Nicole Malachowski (USAF, Ret.) defies stereotypes. Yes, she was a jet fighter pilot, but if you think you know her based on that, you'd be wrong. A leader, a combat veteran, the first woman pilot on the Thunderbirds Air Demonstration Squadron, a White House Fellow, and an inductee into the Women in Aviation International Pioneer Hall of Fame, Nicole's distinguished 21-year Air Force career exceeded her wildest dreams. But the dream came to an end when a devastating tick-borne illness left her unable to speak or walk for ten months. An indomitable spirit, Nicole fought back against overwhelming odds and prevailed. Drawing on stories from her career and personal life, Nicole inspires audiences to rethink the challenges they face every day. She urges them to go beyond resilience and become resurgent. Nicole's empowers people with three key beliefs: failure and risk is the price of entry for achieving something great; sometimes you need to yield to overcome; and her personal mantra - "nobody wants to lead a scripted life." As the division manager for virtual design and construction Jon is responsible for design detailing, trade coordination, integrated building information modeling, the production and coordination of 4D scheduling, and the phased installation of fabricated assemblies at Wm. T. Spaeder. Jon manages the CADD operators who provide design and engineering support to field technicians. Jon joined the company in 2008 after working for 10 years as an engineering technician and CADD manager. He has an Associate Degree in Architectural Drafting and is a Design Certified Plumbing Designer – American Society of Professional Engineers.